Yeah yeah, you probably heard or read that a zillion times by now. The life of a translator – or any other office employee for that matter – is not an easy one (Oops, here I go again). The long hours we spend sitting at our desk are tiring and cause aching in different areas of the body. You’re typing, you’re only moving your fingers while your entire hand is still. This puts strain on the wrist which eventually becomes difficult to move. 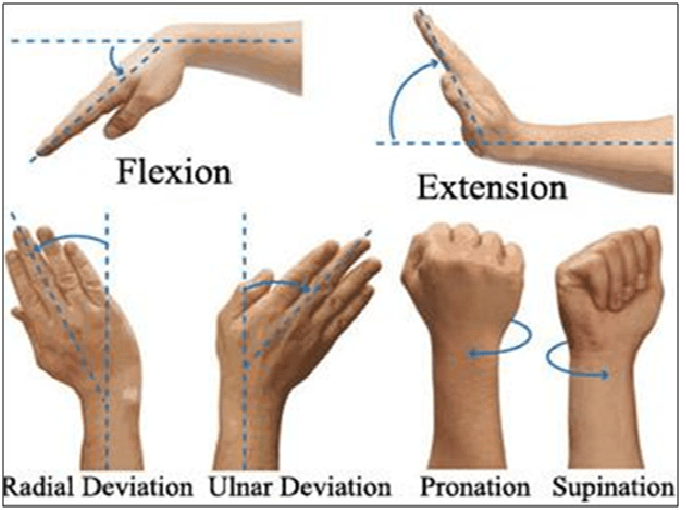 Try moving your hands in a circular movement to keep your wrists flexible. The number one pain that every desk employee suffers from. It’s unbearable! 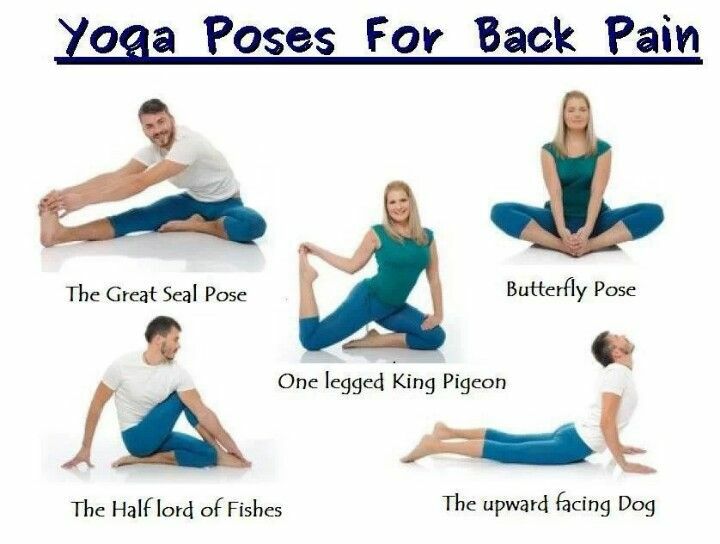 A few exercises every hour help ease this pain. Stretching your neck helps keep the strain off it. Don’t stare at the screen for too long without moving your head. When was the last time you had your eyes checked? Your headache could actually be caused by hyperopia. That’s what my doctor told me. But don’t take my word for it, go have your eyes checked, right after you take some pain killers for that headache. Get up and do a few jumping jacks. Get that blood circulating. Another piece of advice: try to lift your legs on a stool. Don’t have them downward the entire time as this causes varices. Staring at the screen for too long is what causes the eyes to burn. This increases when you’re working at night. Buy yourself an anti-reflective screen shield and anti-reflective glasses. Also, consult your doctor to get eye drops. They have helped me a lot. 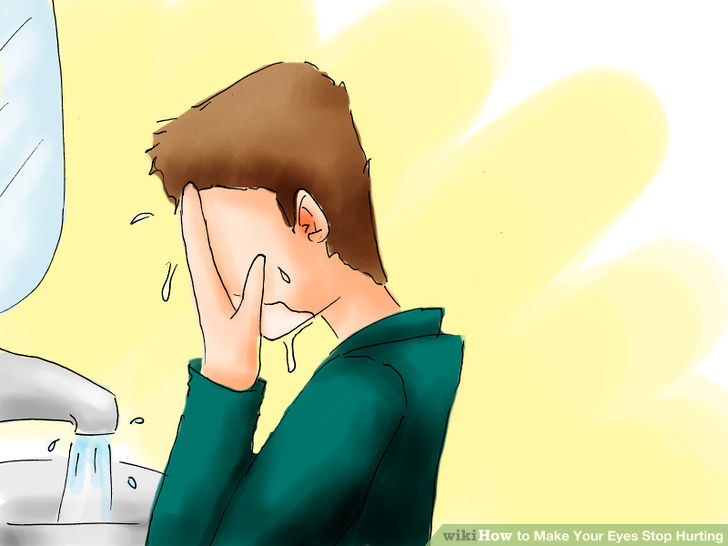 Another easier alternative is to wash your eyes with cold water every other hour. 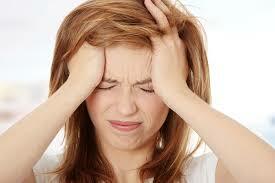 It’s not exactly pain, it’s rather rumbling, but if you don’t deal with it, it’ll start hurting (mainly headache). Am I the only one who forgets to eat when I’m so taken by my work? 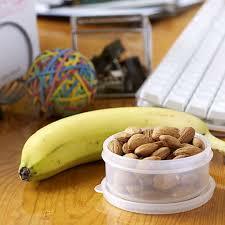 Nowadays, I tend to keep a bottle of water and a healthy snack next to me (An apple, a banana, a few almonds, etc. ).